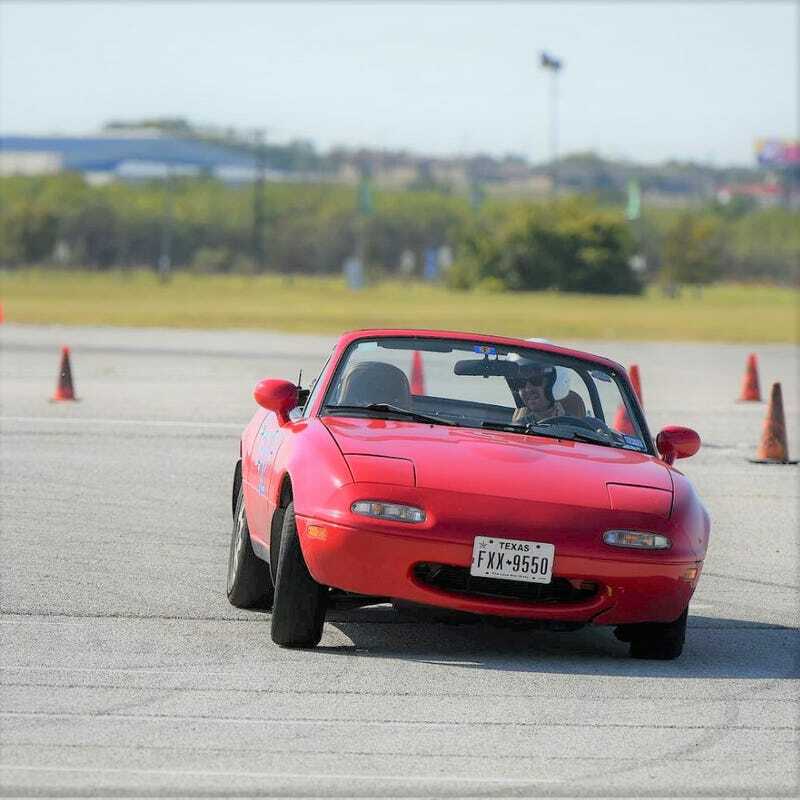 I’m cheating on this one as I pulled the photo from my personal archives of my old NA on an autocross listing like the Lusitania. Mazda not only revived a segment which had been dead for 20 years when the Miata debuted (save for the Alfa Spider), it executed the classic roadster formula at a level of competency never seen before, and redefined the class for generations to come. For anyone under the age of 40, the entire concept of “slow car fast” is understood through the paradigm of Miata. Converting non-believers is as simple as throwing them the keys; the light has a habit of finding its way to people at that point. There are clearer pictures of the shape of a Miata than the personal image we’ve chosen from our archives, but there are few which paint a better picture of the Miata’s soul. The magic is in the uber-compliant suspension. Instead of a tightly wound suspension which fights to put every square inch of traction down, the Miata makes use of a hugely compliant chassis which focus on controlled weight transfer and predictable, progressive reactions. One of the very best feelings in all of casual driving is the feeling of an early Miata crawling over the limit of adhesion; the rear end gently skips away; as it does, it feels almost as if the car raises up slightly off the ground on its tippy does, willing to step in whichever direction you command. A quick release or goosing of the throttle, a dab of the brakes, a pinky-light input on the steering wheel; in that moment hanging just over the limit, the Miata becomes the world’s most willing and able dance partner. Once the moment ends and you gather the car back up, you look down to find that it all happened at 25 or 30 miles an hour, which invariably results in a bellowing cackle. You then wipe the tears from your eyes, punch your lift ticket, and do it all over again a few hundred feet later.